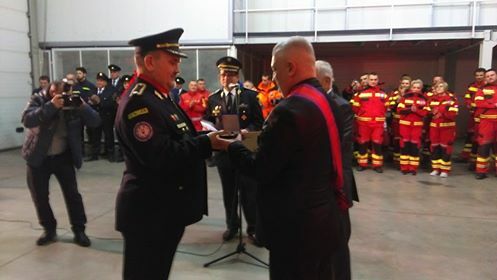 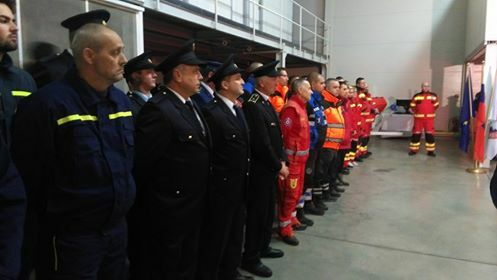 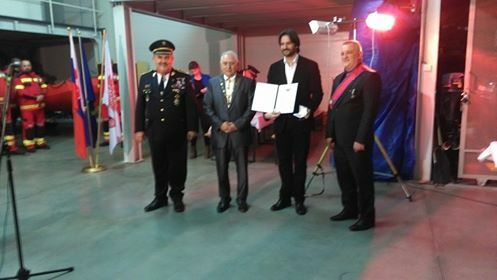 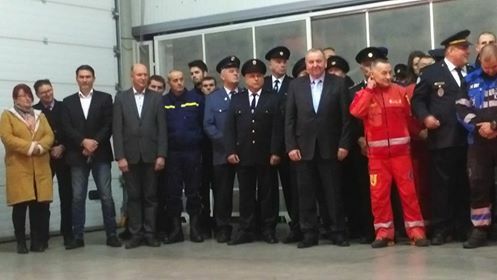 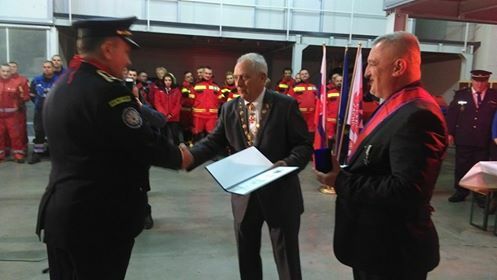 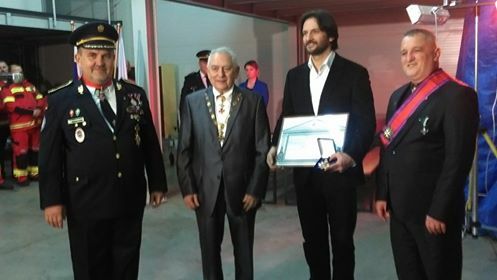 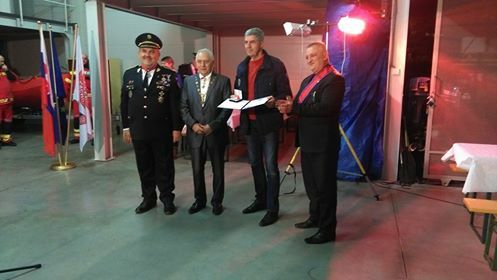 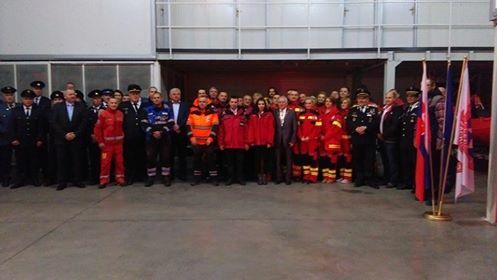 On the 8th of December 2017, guests attended a solemn event in Gabcíkovo (Slovakia) at the Headquarters of FEMERAID International – Slovak Unit (Komplexná Centrálna Záchranná Služba – KCZS – disaster relief unit), the humanitarian organisation of the Sovereign Order of Saint John of Jerusalem, Knights of Malta, Federation of the Autonomous Priories (KMFAP), where – in the presence of the staff and of numerous high-ranking executives, ministers and high officers – JUDr. 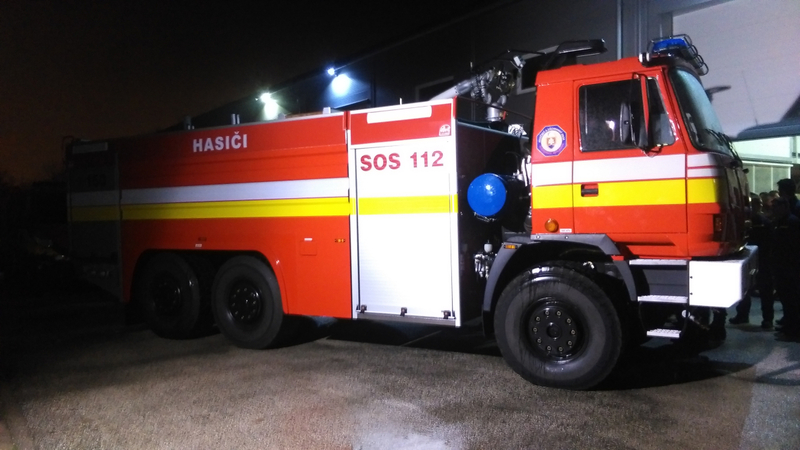 Robert Kaliňák, Slovakian Interior Minister presented a new well-equipped fire truck to our Unit on behalf of the Ministry of Home Affairs. 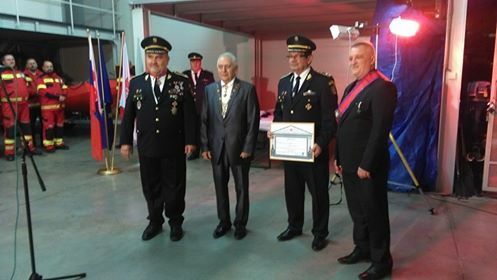 These distinguished individuals have become members of this professional association. 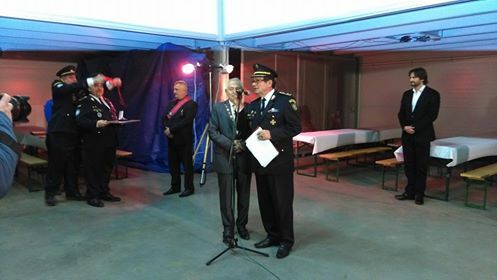 After the formalities, the ceremony was closed by a reception and gala dinner with a friendly atmosphere.